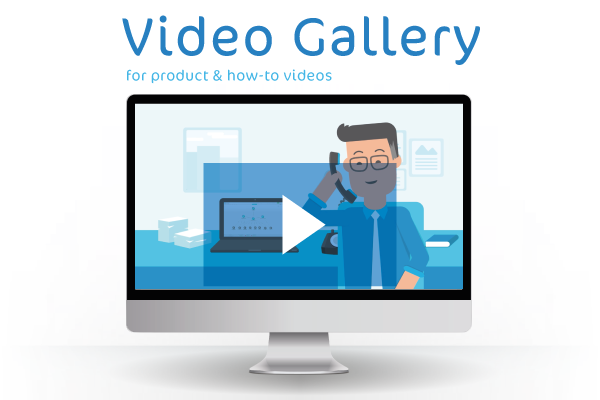 In this free 20 minute webinar, Scott Goodsir-Smyth, Customer Success Manager at Encompass, demonstrates the new features added to Encompass with the August product update, including using customer information reports from C6i. Scott also gives an introduction to the role of Customer Success in the technology sector, and how it fits in to Encompass ethos of making our customers central to our continual product development. 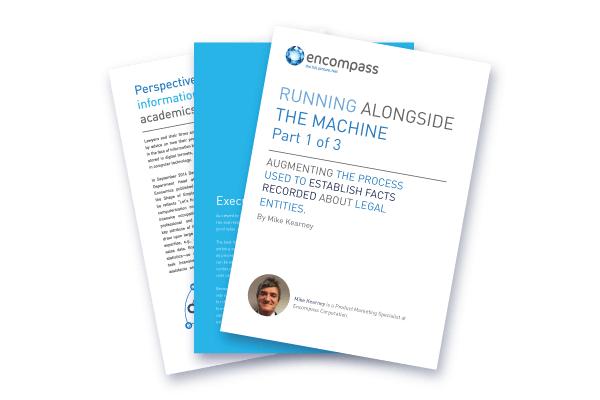 The first in our three part series of whitepapers covering the increased use of technology in the legal sector. 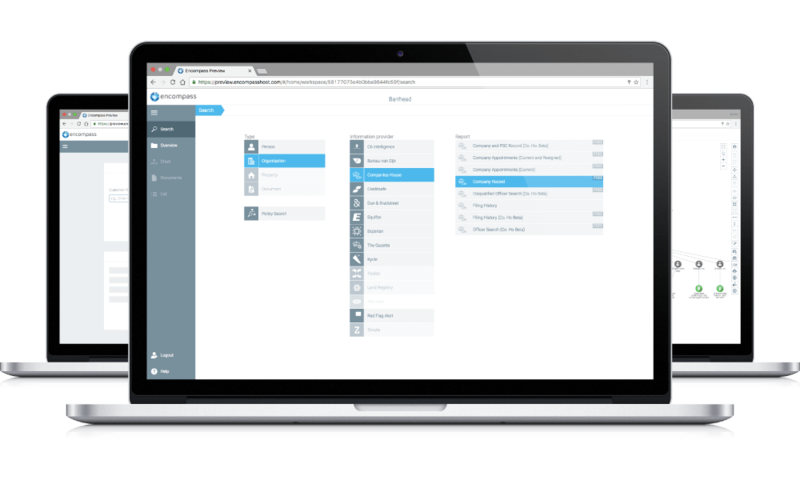 Discover the power of visual analytics and find out what the Encompass product suite can do for your firm. 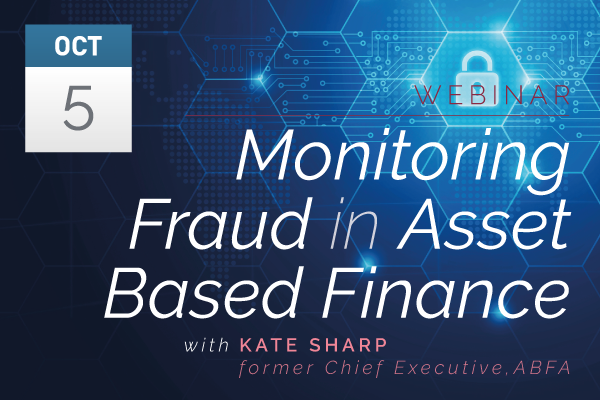 Kate Sharp, former chief executive of ABFA, will outline a typical case of fraud and explore solutions and mechanisms used to combat it.